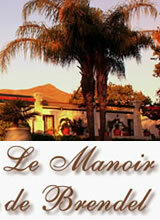 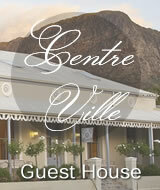 Looking for Guest House Accommodation & Hotels in Franschhoek or the surrounding valley? 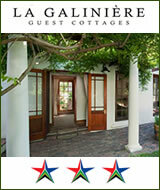 Welcome to the exquisitely beautiful Franschhoek Village and Valley. 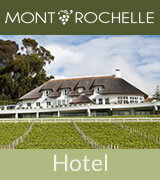 Franschhoek is a popular destination for tourists, both from South Africa and abroad. 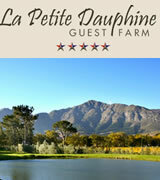 The secret is the the vibrant village atmosphere, the clean air, the wines and the food, and of course the wide variety of accommodation establishments. 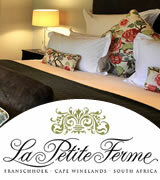 Franschhoek has a wide variety of accommodation choices to suit your desires, needs and also your pocket. 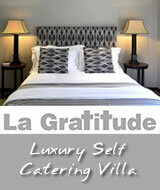 Whether it is 5 star luxury, elegant Bed & Breakfast Guest Houses, Self Catering Cottages, Group Accommodation or Hotel Accommodation. 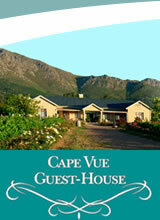 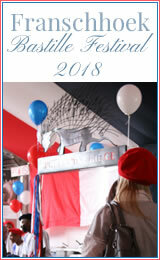 To visit the pages of our featured accommodation or their Web Sites, click on any of the image links on this page. 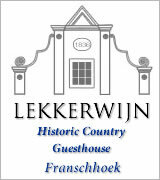 Or consult our Franschhoek A-Z Accommodation Directory by clicking on the Accommodation links in the Sidebar Menu on the left which has a comprehensive list of all the Guest Houses, Hotels & Self Catering Accommodation in the village and valley along with their address and telephone numbers. 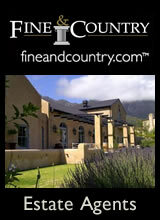 Due to the popularity of Franschhoek as a tourist destination - indeed it has no rival in South Africa for a village of this size - it is essential to book your accommodation well in advance, especially so in the peak summer season. 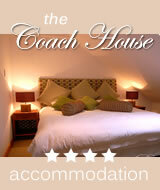 Guest Houses that feature in our accommodation section have links to, either pages on our site, or their own websites, where enquiries and bookings can be made. 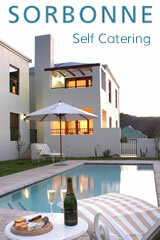 For those establishments who choose not to advertise with us, we do, for your convienence, list them with their address and telephone number. 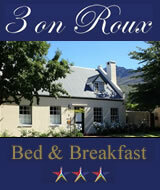 Looking for Self Catering Accommodation in Franschhoek?